Oxford Heights large lot family home in superb neighbourhood. 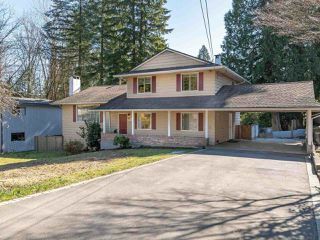 This home has lovingly raised a family over the last few decades and now awaits it's new family. 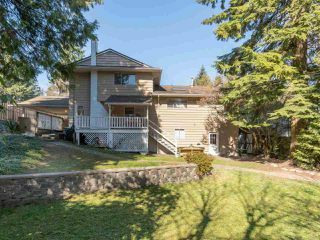 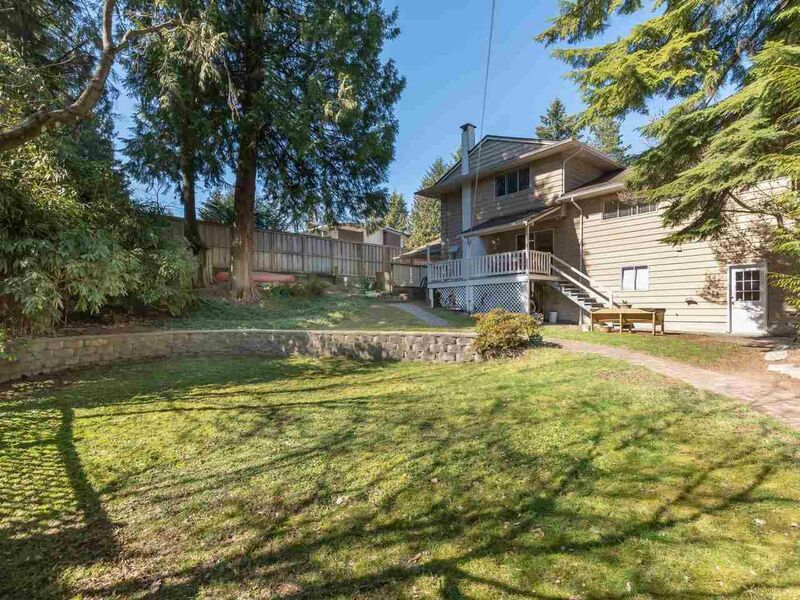 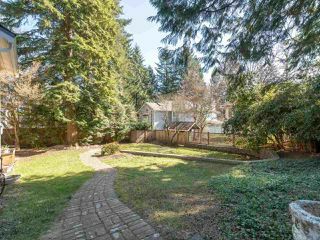 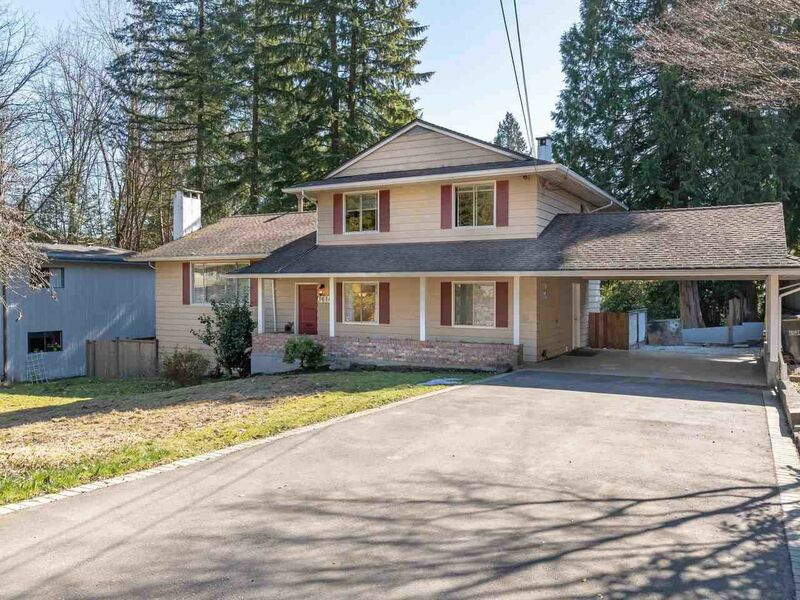 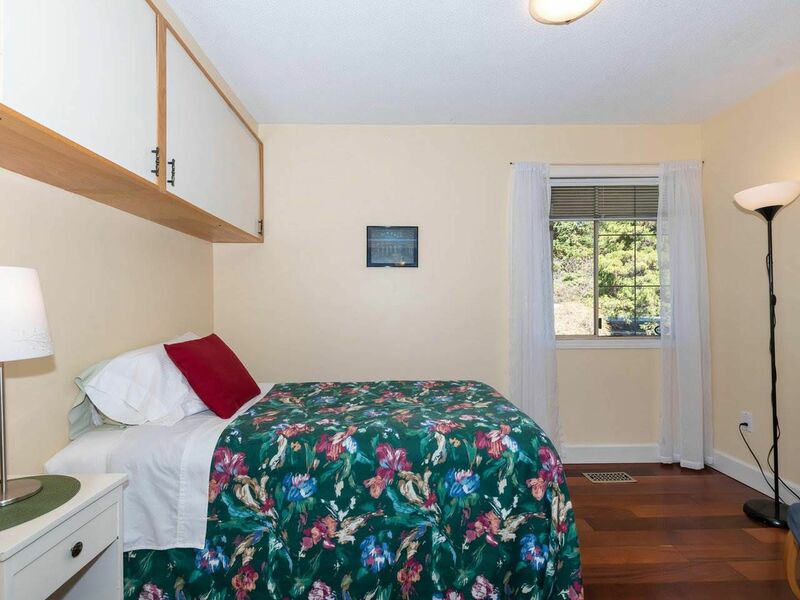 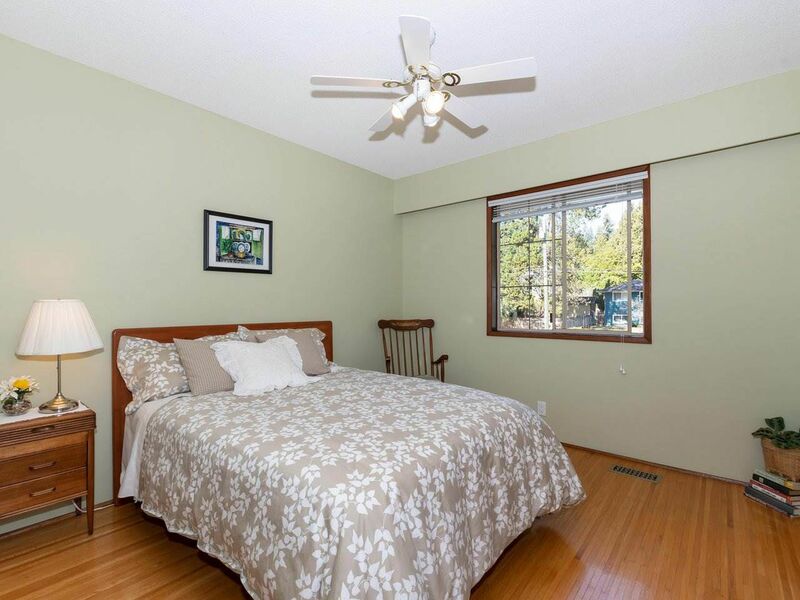 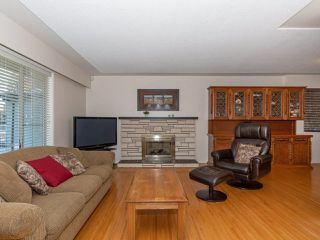 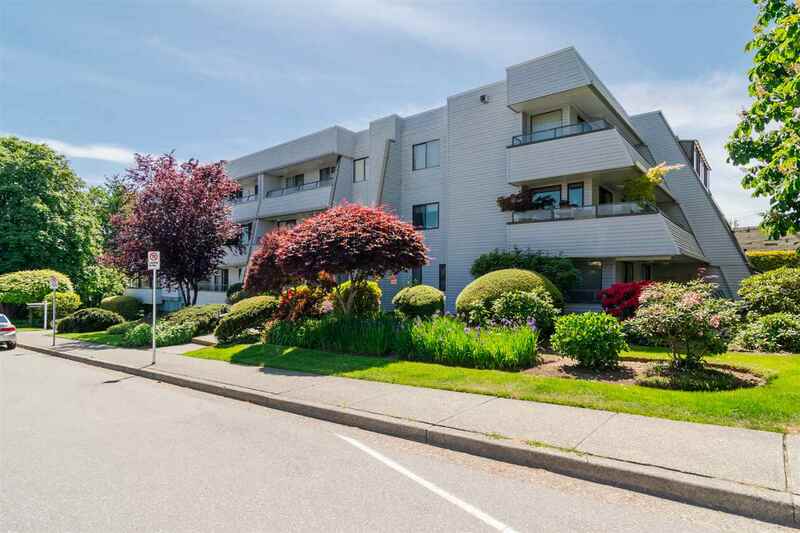 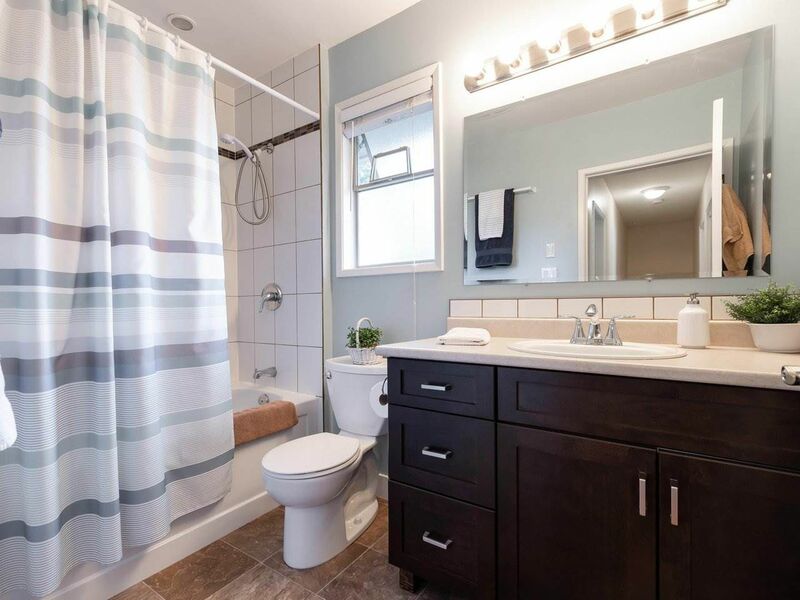 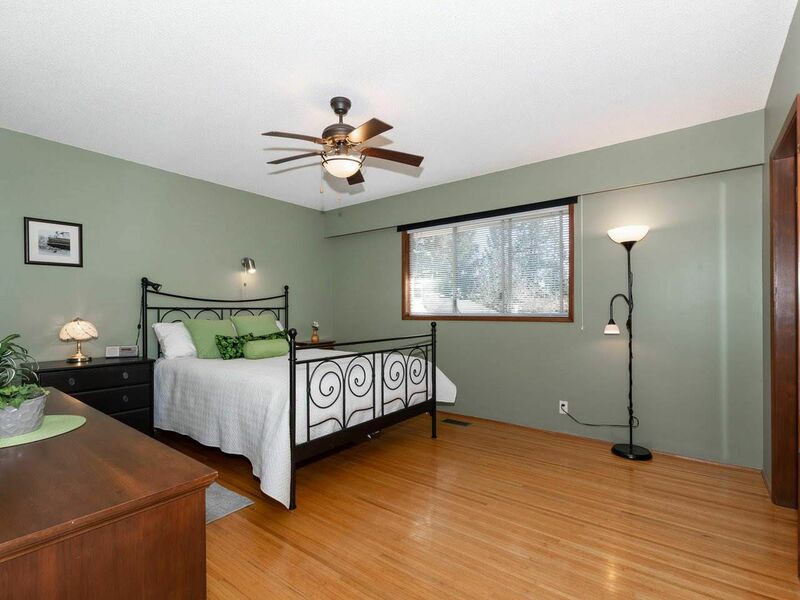 Situated on a 11,840 sq ft lot this 4 bedroom features one bedroom on the lower part of the main level of the home, perfect for an aging parent or someone with mobility issues. 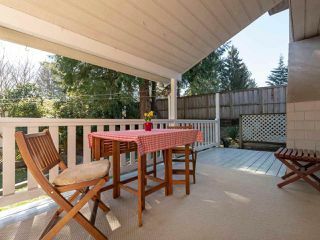 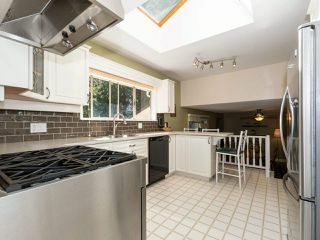 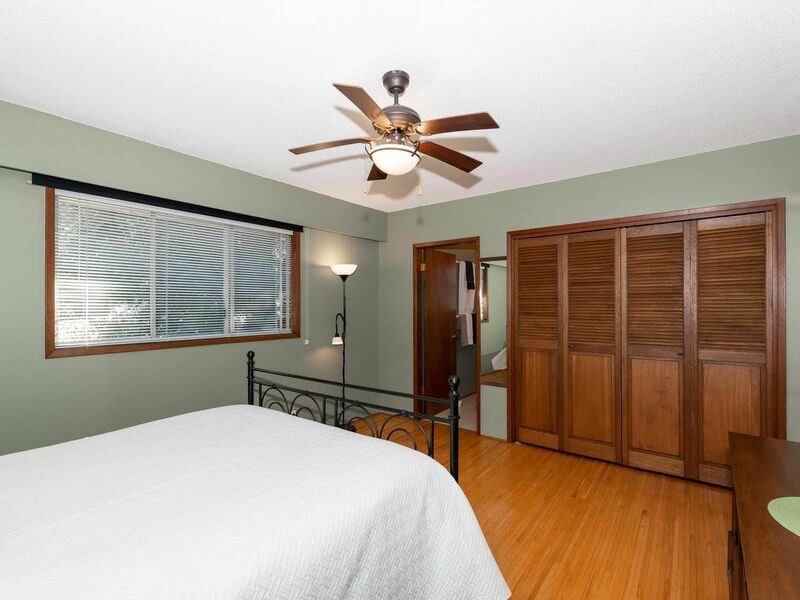 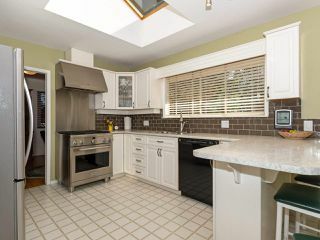 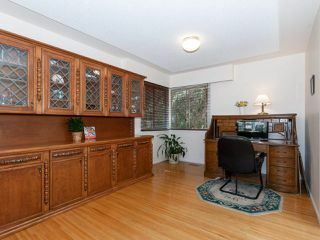 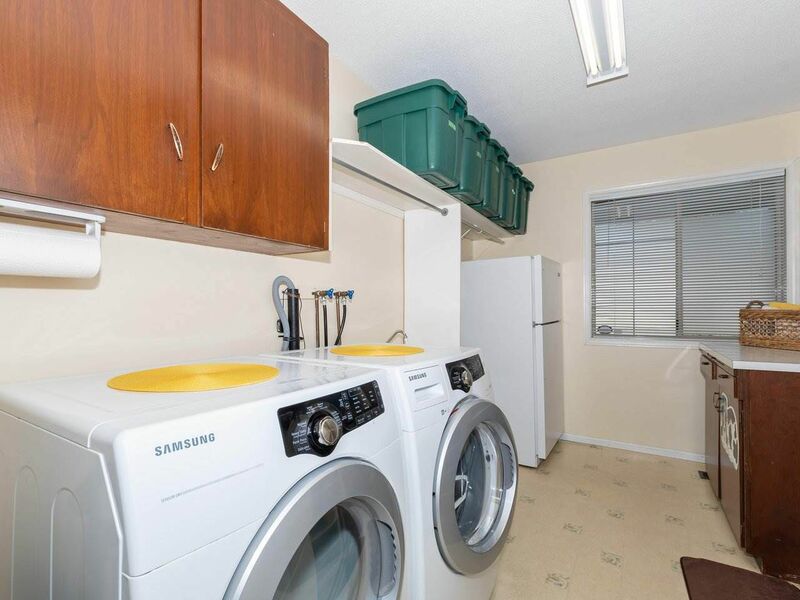 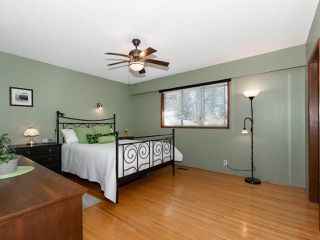 The delightful kitchen which boasts a lovely view over the lush green, treed back yard. It truly is the perfect yard for kids and pets. 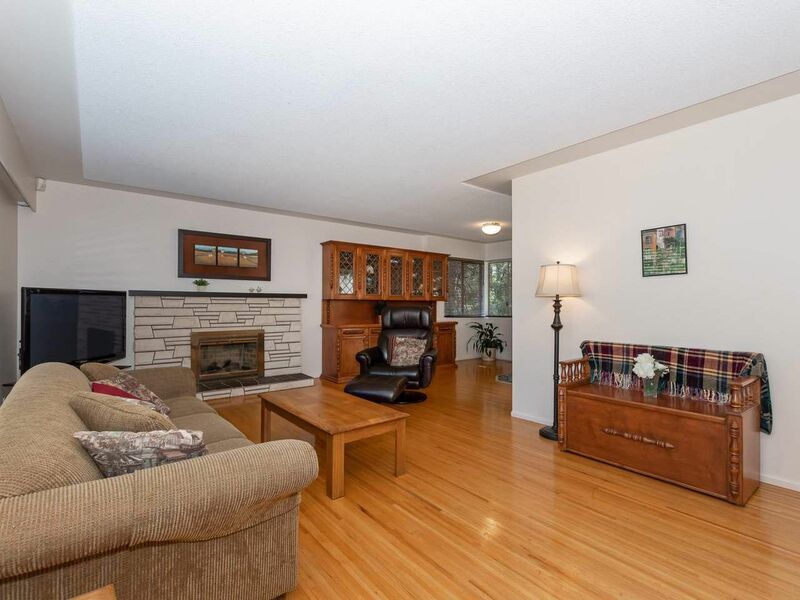 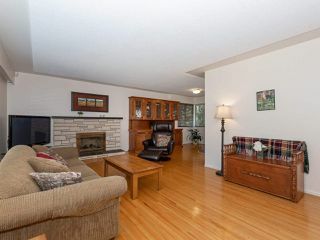 There is a large living and dining room area for family gatherings. 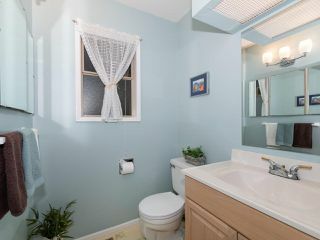 The unfinished downstairs has a separate entrance and could be suited if desired. 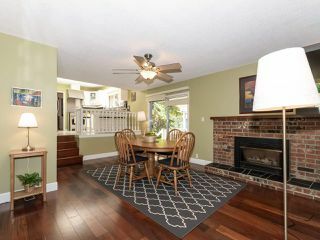 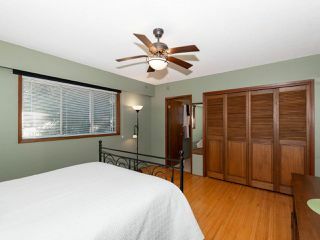 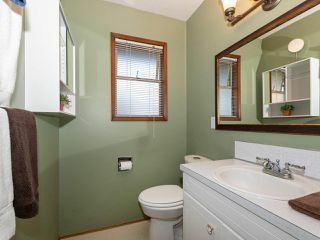 Located very close to Irvine Elementary French Immersion school and all the shopping the Tri Cities offers as well. 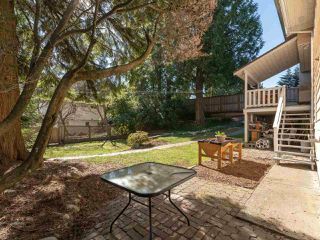 A delight to show and easy to view, call today!